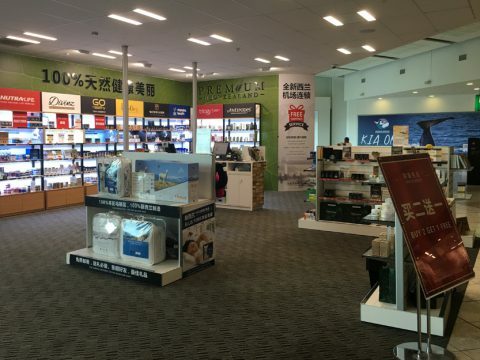 Operating 20 successful retail stores in New Zealand and Korea, we have grown substantially over the year. We have gained 20 years experience in Travel and Tourism, Import and Export, Trade Shows with operational management and entrepreneurial skills in New Zealand. In addition, we have multi-national and multi-lingual staff members with “get-out-there-and-make-it-happen” passion and enthusiasm necessary for any successful venture. Creative, innovative marketing and sales strategy to meet the unique needs of health conscious customers by providing a truely nurturing and engaging retail experience for all customers. 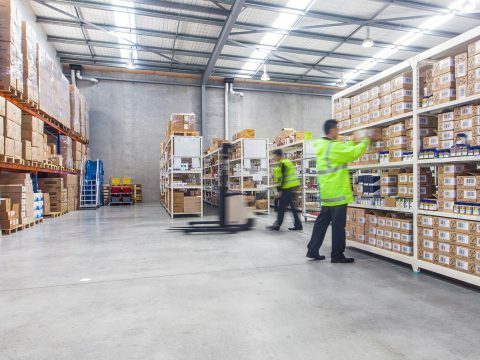 Support and source local brands to generate significant economic benefits for New Zealand. Give customers the best experience that 100% New Zealand ingredients have to offer through friendly and personal partnerships with New Zealand Premium brands. Aim for opening 1,000 New Zealand concept stores in Asia, with focuses in Korea, Japan and China. 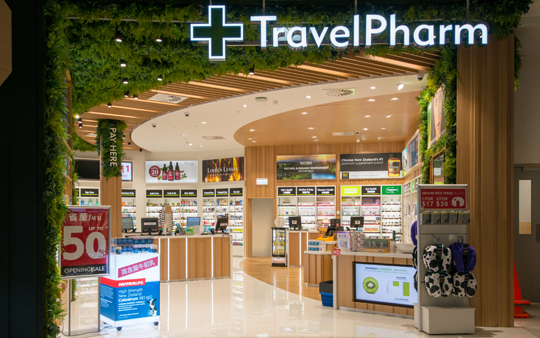 We have strong relationship with Travelpharm and look forward to working with their team long into the future. 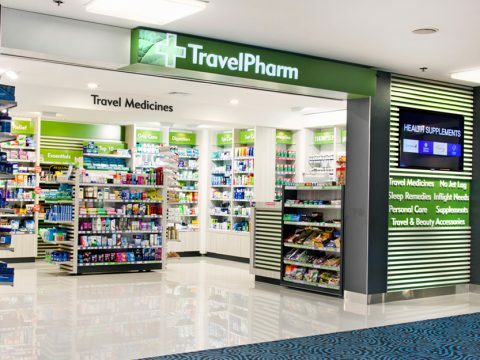 TravelPharm is one of our largest clients, we have been extremely pleased with TravelPharm’s professionalism in terms of ordering, representing our brand and paying accounts. 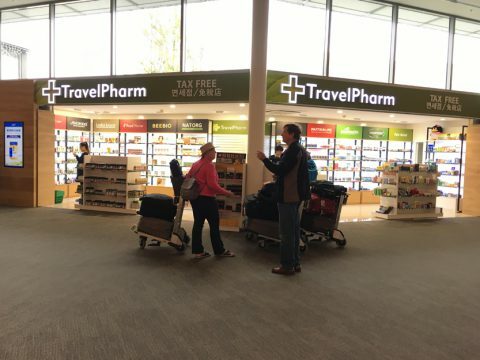 We rely on TravelPharm’s expertise with international tourists, a group that is very important to Good Health. 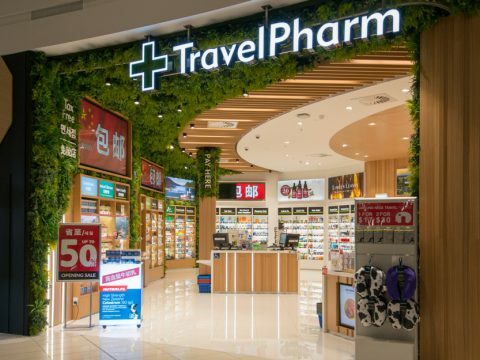 Good Health works extremely closely with TravelPharm in developing yearly marketing programs to drive sales at the airport and we look forward to this close relationship continuing in the future. Watson & Son is very proud of the longstanding relationship and partnership with TravelPharm Group. We are strong supporters of Travelpharm and highly value for the professionalism, work ethic and integrity of the company. 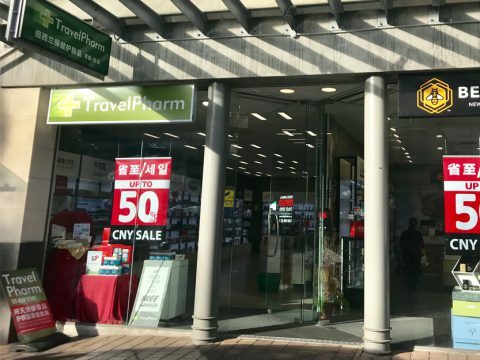 The quality of the Travelpharm offering, attention to detail in its stores presentation, customer service, staff management and training, is of the highest calibre in New Zealand. 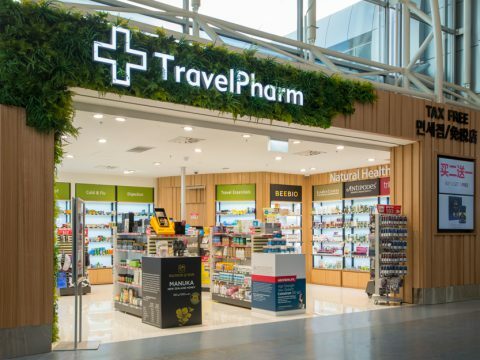 Watson & Son view Travelpharm as more than simple and more as part of the team and a fundamental part of our retail growth strategy. They are very professional and exceptionally fast at paying accounts. 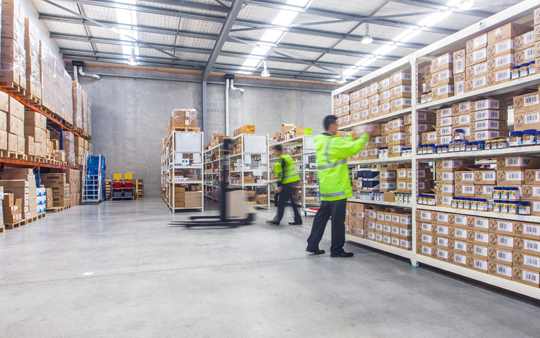 The groups stores are always well attended by staff with training regularly happening which is why staff are always knowledgeable when selling products. I have never been unhappy when I have spot visited a TravelPharm Group store to see how my lipsticks in the stand were displayed or the testers were looking. This is very rare. 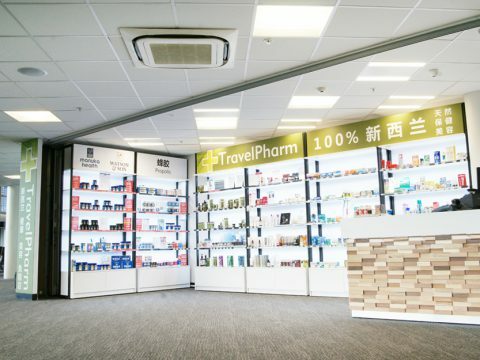 We have been proud to supply Travelpharm with our Nutra-Life, Healtheries, and Balance brands to their expanding network of stores. Over this 10 years we have been significant for the Travelpharm business and we have been a part of that growth story with them. 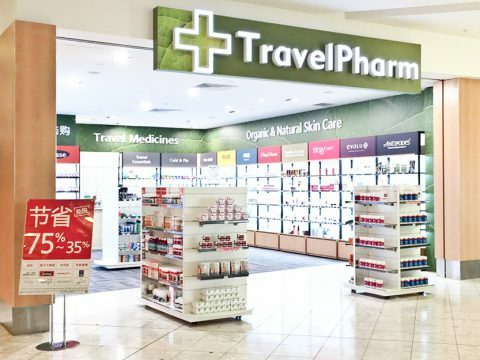 As part if this growth plan we have provided Travelpharm with a range of high volume exclusive products under the Nutra-Life brand which they have given their 100% support. 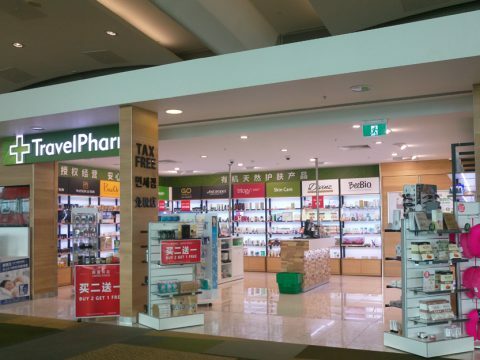 We will continue to support Travelpharm in all their future endeavours and will support them in their future growth at the Airport. Proudly designed by Lawrence Bang | COPYRIGHT 2016 TRAVELPHARM All rights reserved.